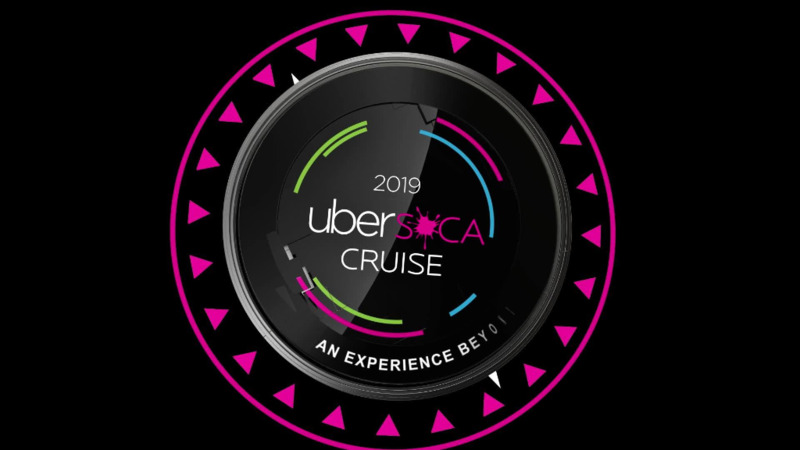 Mere days after general reservations opened, UberSoca Cruise has less than 15 cabins available. Following reservations for D.A.M.M. (Dat Ain't Missing Me) loyalty members and RSVP holders, reservations were opened up to the general public on March 18, where, after a record-breaking 12,000 people hit the website within the first minute, the website crashed. The second sailing, set for November 8-12, sold out in less than two days, while the first (November 4-8) has less than 15 cabins left. 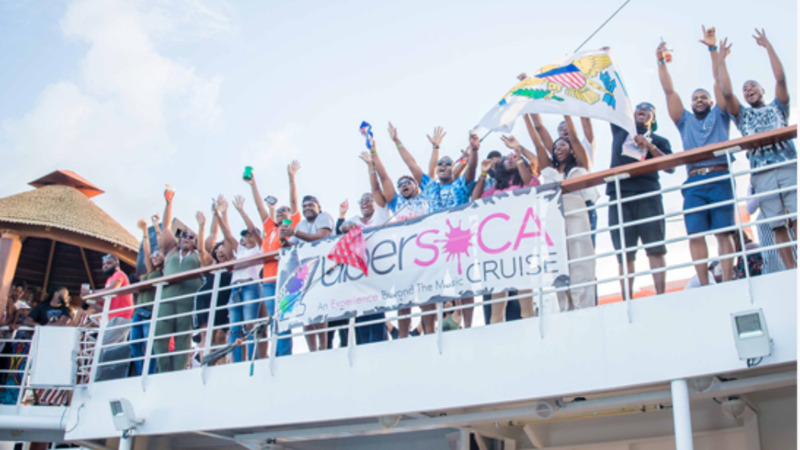 Now in its fourth year, Ubersoca Cruise has officially been dubbed as the largest soca music festival at sea. The five-day, four-night cruise is set to sail from Orlando to Grand Turk, Turks & Caicos on Royal Caribbean’s Mariner of the Seas. The back-to-back cruises host over 7,200 passengers between both ships, with passengers from the Caribbean and diaspora and as far as Australia, Hong Kong, France, Germany, Iran, and Japan. 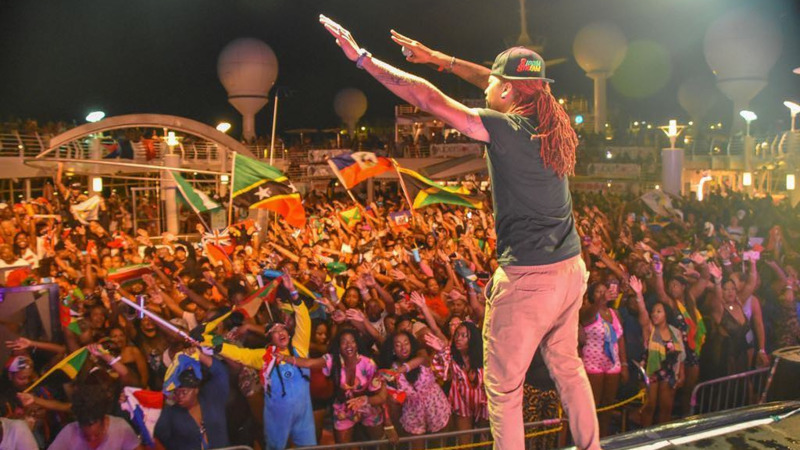 Featuring non-stop soca fetes and the best soca entertainers in the world, the all-inclusive cruise to Turks and Caicos will include a pre-party at Disney World. On the ship, guests can look forward to multiple and sometimes simultaneous events and activities including live concerts, themed parties, mas, J'ouvert, sports competitions, comedy shows, pool parties, and panel discussions, and more. The cruise offers an intimate experience, allowing guests to get up close and personal with some of their favourite soca artists and DJs in a way that's never been done before. 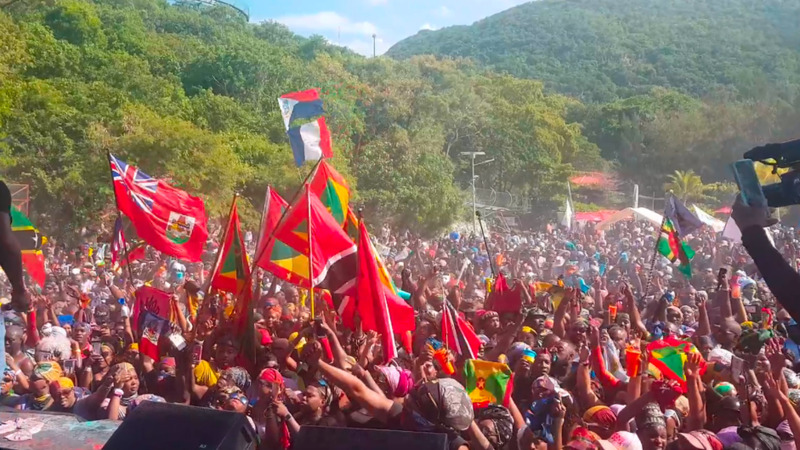 What's more, each year they feature a top class lineup from around the region and diaspora including Kes The Band, Bunji Garlin, Nailah Blackman, Lil Rick, Lil Natty and Thunder, Motto, Pumpa, Skinny Fabulous, and Mr. Killa, to name a few. Visit ubersocacruise.com for more information about booking and follow them on Instagram, Facebook and YouTube for updates.